KFCF On-Air contests | KFCF FM 88.1 Fresno, CA. Occasionally KFCF conducts a CD, DVD or ticket giveaway. Callers are responsible for costs involved in calling the KFCF phone numbers if they live outside the Fresno metropolitan area. If the winner lives in the Fresno/Clovis area the merchandise will be held at the studios/office at 1449 N Wishon for pickup during regular business hours. If the winner lives outside the area, KFCF, at their discretion, may mail the merchandise. Merchandise will be held for 4 weeks, after which KFCF will not be responsible for the merchandise. 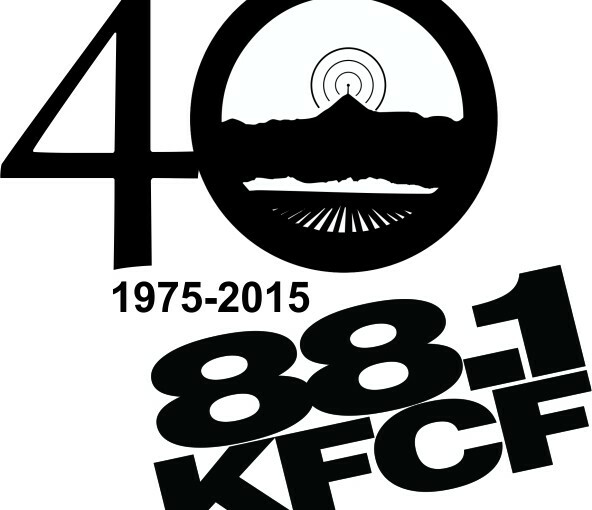 KFCF staff, and on-air personnel, Board members are not eligible. An individual may only win once every six months.